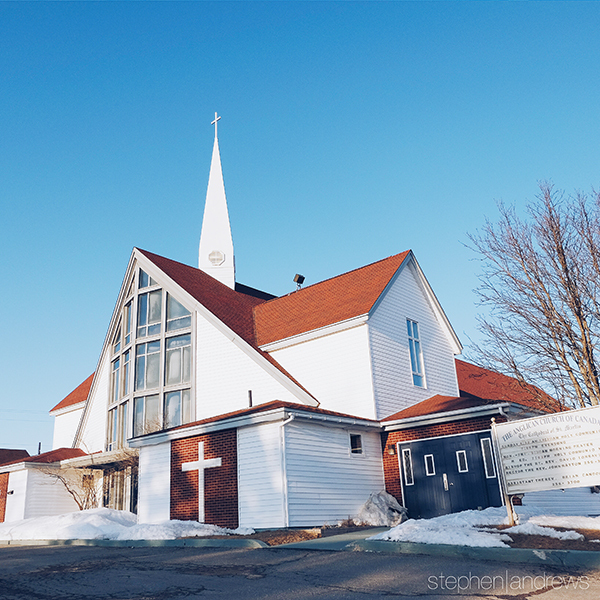 Whether you’re deciding to move to Gander for the first time or are contemplating if you will stay, your choice to buy or sell in the area has a lot to do with Gander itself. Is it a good place to raise a family? Are there sufficient amenities to satisfy your needs and expectations? Are there employment opportunities? And does the town have a distinct culture that you can see yourself and, perhaps, your family participating in? These are important questions that beg consideration when the option of buying or selling your home is at hand. Perhaps one of the most compelling testaments to the character of the town of Gander was the town’s response to the events of 9/11. That day, all over North America, planes were diverted to various airports, some of these being sent to Gander. Businesses and families alike were applauded for their swift and selfless response to the stranded travellers. 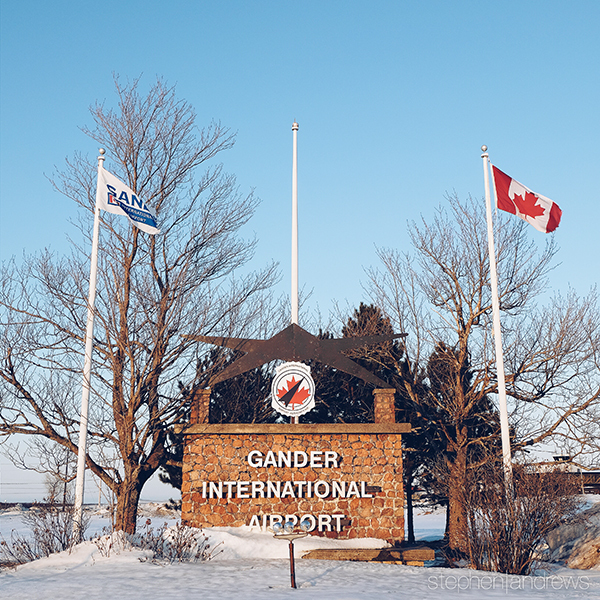 Gander’s response efforts were applauded by provincial and national news networks and even garnered praise from international media groups as well. That single event continues to define the reputation that Gander has at not only a provincial level, but on a much broader scale as well. 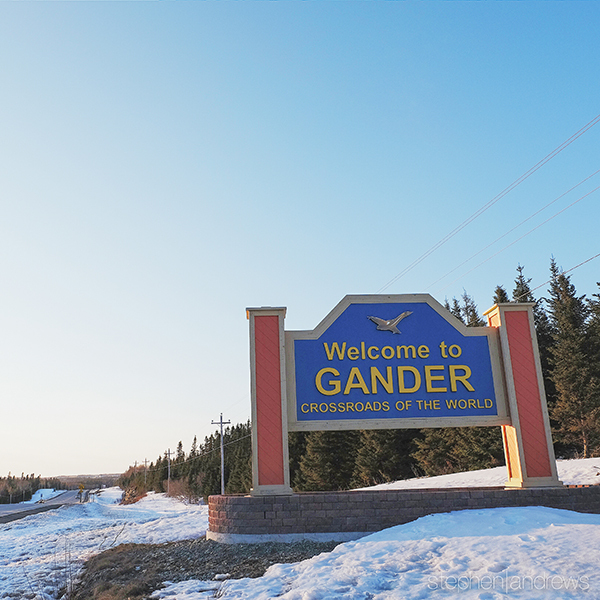 As far as amenities and employment are concerned, Gander is very well equipped in proportion to its population. A military base, hospital, international airport, and RCMP detachment rank among the chief conveniences that the town has to offer. 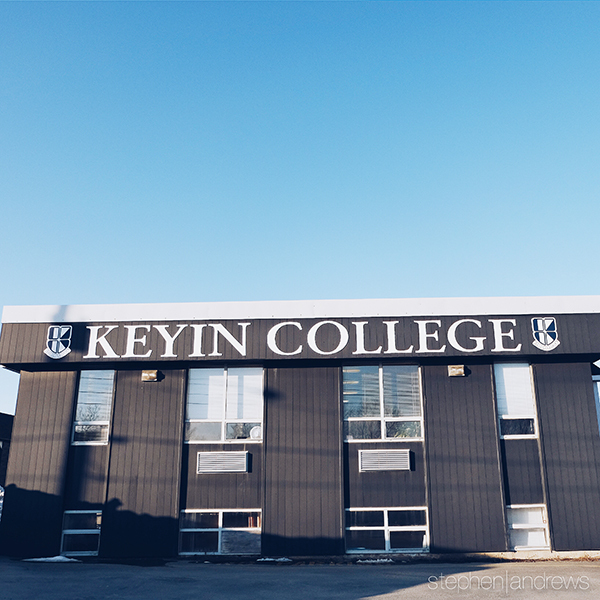 There are also three public schools and multiple private post-secondary institutions. 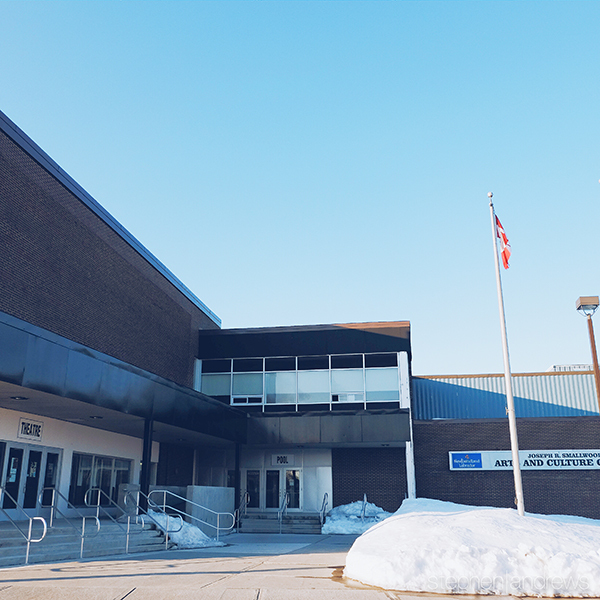 Furthermore, Gander is home to an Arts and Culture Centre, a brand new park and walking trail, skating rink, curling rink, swimming pool, and multiple gyms. 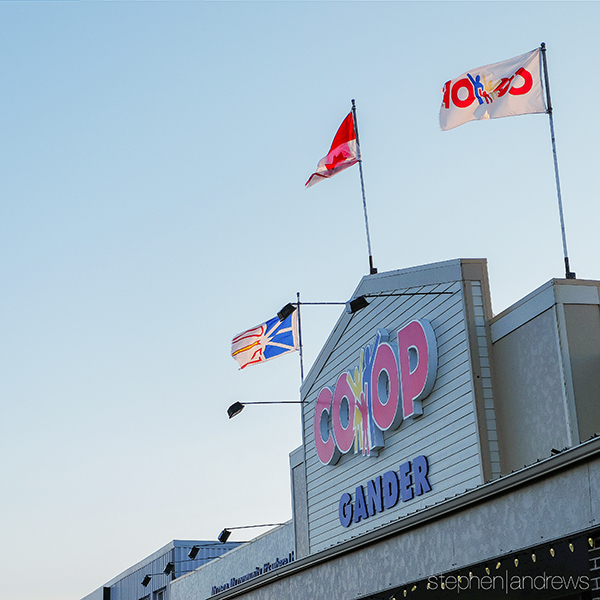 For shopping purposes, Gander features two malls, a Wal-Mart, and several grocery stores: a generous amount for a community its size. 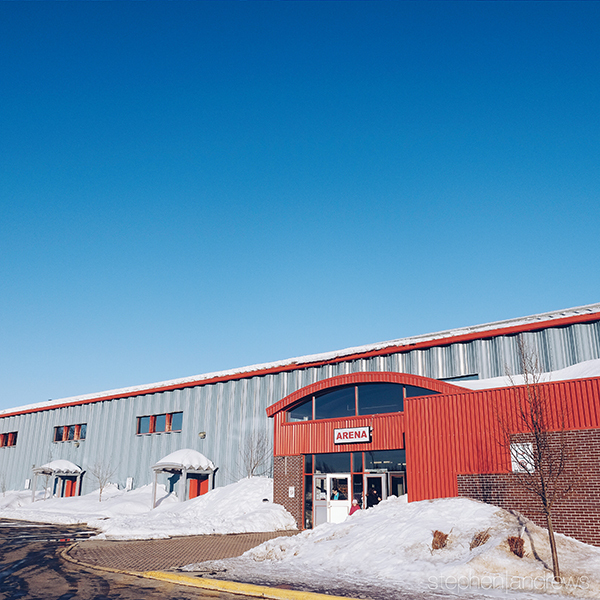 Gander also has a great sampling of automotive dealerships, including Toyota, Honda, Hyundai, Kia, Ford, Nissan, Chevrolet/GMC, Mazda, and used vehicle dealerships. Finally, there are a number of options for both fast food and restaurant-style eating, including a new branch of the expanding Jumping Bean chain of coffee shops. Clearly, there is very little that Gander does without in these regards and are just another reason why the town continues to thrive. 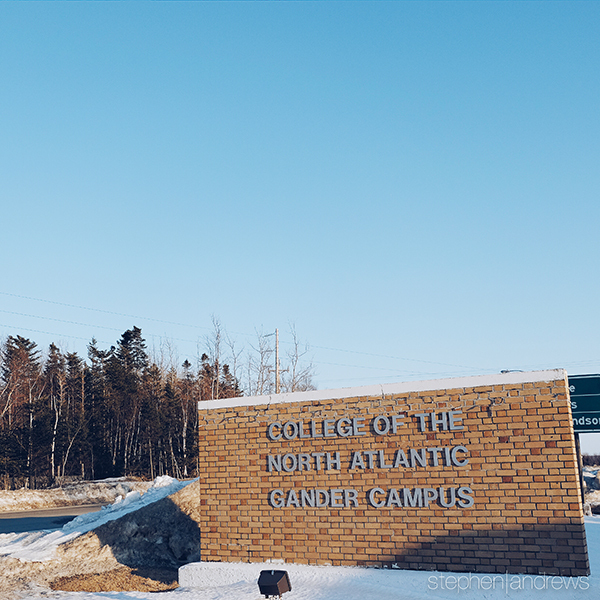 So, it’s obvious that Gander has a lot to offer and, while there are a lot of factors that impact a person’s choice to move away from or stay in a town, hopefully the qualities listed here can help make that decision a little easier. Rarely do you come across a town that strikes such a harmonious balance between small-town appeal and bigger city bonuses; so when you find it, perhaps it’s best to try and hang on to it.